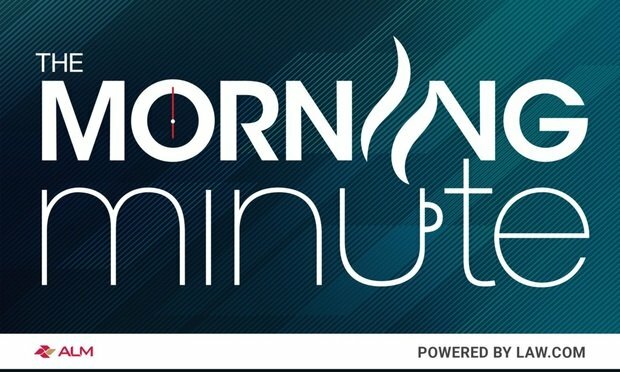 GETTING STARTED – While some members of Congress are mulling their next move in light of AG William Barr’s release of a four-page summary of the Mueller investigation, we’re taking a look at the business the 22-month ordeal has delivered to white-collar lawyers. Ryan Lovelace reports that with plenty of work left to be done, the investigation already has proven to be a career-defining event for scores of lawyers on both sides. BIGGER – Litigation funder Therium Capital Management is launching a new $430 million fund, bringing the total value of its institutional investments to more than $1 billion. Dan Packel reports that the fund is the largest to date for the company, following a $265 million vehicle raised in February 2018. Founded in 2009, Therium has investment teams in the U.S., UK, Germany, Spain, Norway and Australia. CLOSED COURTROOMS - Criminal justice reform is a big topic. It involves issues like mass incarceration and systemic racism — concepts so weighty they can be difficult to wrap your head around. 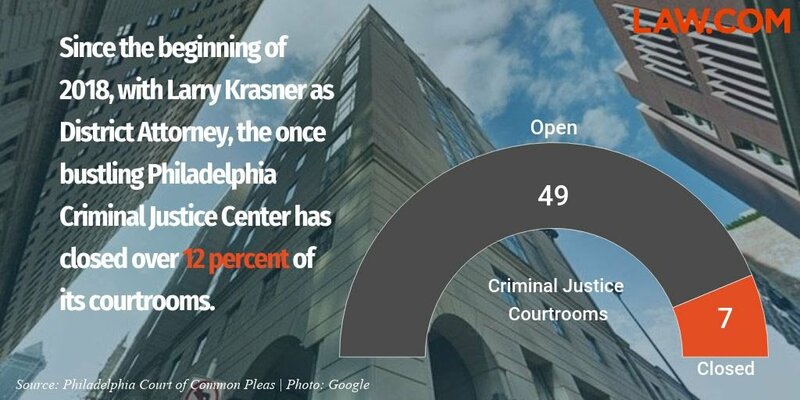 To get a glimpse of how it’s playing out at close range, reporter Max Mitchell takes a look at the impact on the operations of a Philadelphia court.